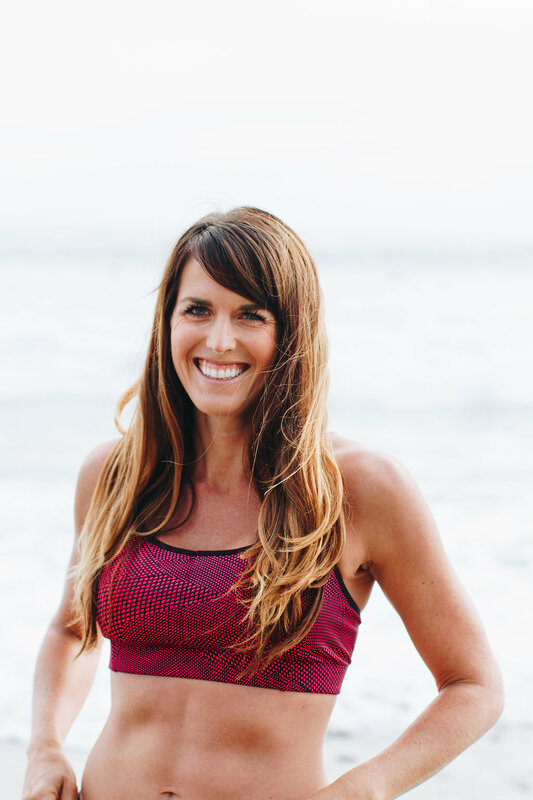 I am thrilled to announce that I have joined up with the Rock n’ Roll Marathon series and am an Rock n’ Blog Ambassador for the 2014 Rock ‘n’ Roll San Diego Marathon and ½ Marathon To Benefit The Leukemia & Lymphoma Society! 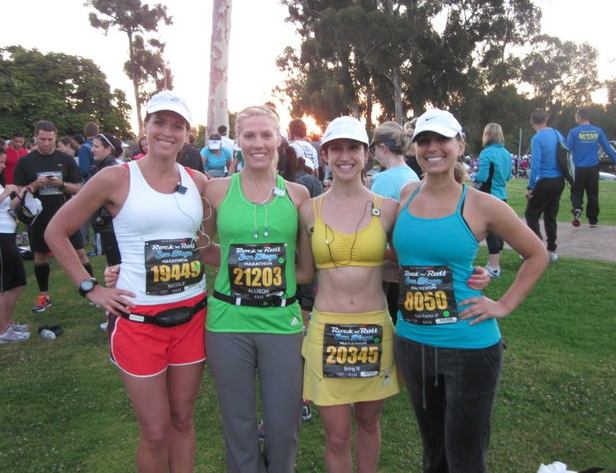 Rock n’ Roll San Diego holds a special place in my heart as not only does the course cover significant ground on the city I’ve called home for the past 12 years but it was the race that I chose to run 26.2 miles for the first time with two of my best friends in 2011. 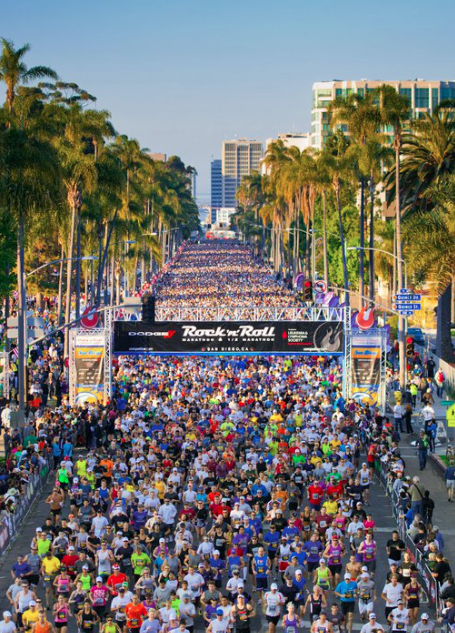 The Rock n’ Roll Marathon literally takes over the city of San Diego with over 25,000 participants whose friends and families as well as community members come out to cheer on the runners. The crowd support and entertainment is unsurpassed by any other race I have run. Runners are encouraged to dress in costume so you will definitely see Elvis, tutus, and other costumed runners throughout the entire event which helps take your mind off of the inevitable pain. And of course there are the live bands and DJs along the course playing music to help as well. 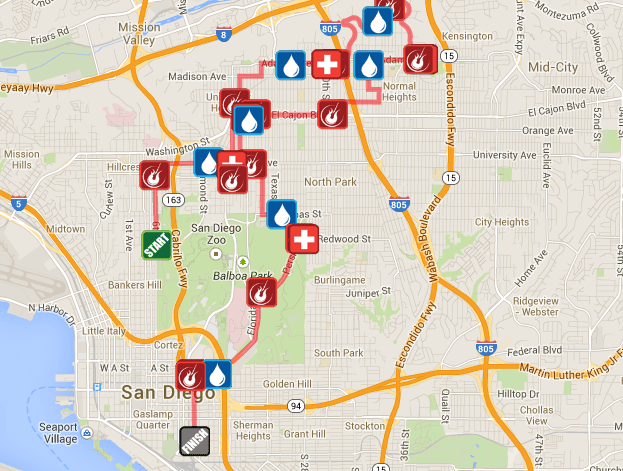 The 2014 race will be held on Sunday, June 1, starting in Balboa Park. In 2013, the course and finish line were changed. The finish line moved from Sea World (Mission Bay) to Petco Park (Downtown) which dramatically changed the half marathon course. The half marathon now begins at Balboa park and loops through the quirky neighborhoods of Hillcrest, North Park and University Heights (the only other race that comes near this area is the Hot Chocolate 15k so it’s pretty cool to see a different side of San Diego). The highlight of the change is the fast and furious downhill at the end of both courses. This particularly benefits the half marathoners because you never have to climb a significant hill to benefit from the decline! I had friends who ran it last year and were pleasantly surprised by PRs. 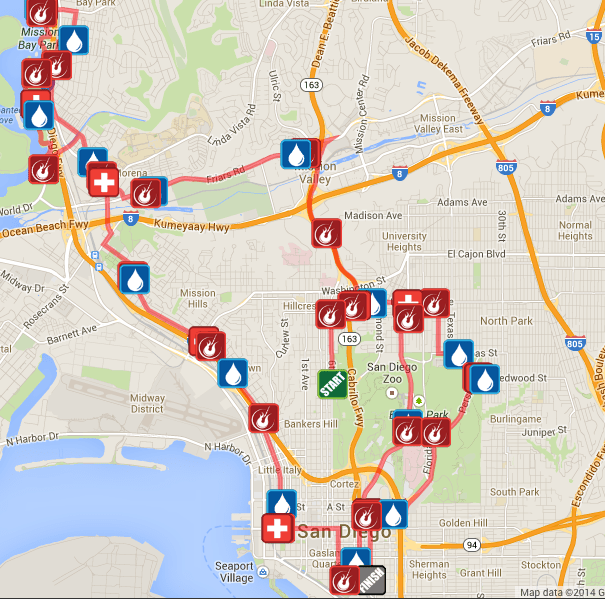 The marathon is actually still fairly similar to the course of prior years, except portions of it are run in reverse (previously you would run down the 163 freeway at the beginning of the race and now you run it at the end, up and over Hillcrest and down through East Village to the finish). Regardless of the course, the same Rock n’ Roll staples are included – live bands throughout the course, well supported aid stations and extremely lively crowd support. Another option for someone not wanting to commit to 13.1 miles, Rock n’ Roll San Diego offers a 2 person relay for the half marathon. 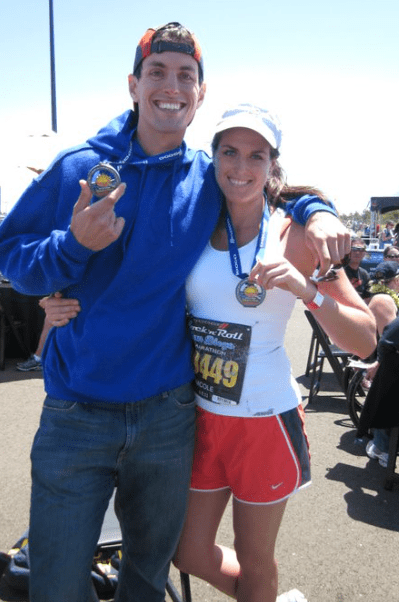 To join me in running the 2014 Rock ‘n’ Roll San Diego Marathon and ½ Marathon To Benefit The Leukemia & Lymphoma Society, use the discount code below for $10 off either the half or the full. Have you ever run a Rock n’ Roll Race? What was your favorite part? Congrats ROCKbassador!! San Diego has been on my list for a while. I have heard it is always hot so I think that is why I have stayed away! 🙂 I do like that elevation profile. I have done the RNRAZ many years and a couple of years ago they switched around the courses…so the half was doing some of the old full and the full was doing some of the old half. I have done a ton of RNR races. I like them. I like the medals. But I do think they are money hungry and have a monopoly on races!! Congratulations, Nicole! I’m excited for you to run the half. Ah- RnRSD is actually the first marathon I wanted to run. Instead we did RnRAZ due to timing. SD is still on my list though! I also ran the RnR Denver half a couple years ago. I do love the music along the courses!